Balmain Set To Launch Affordable Pieces! 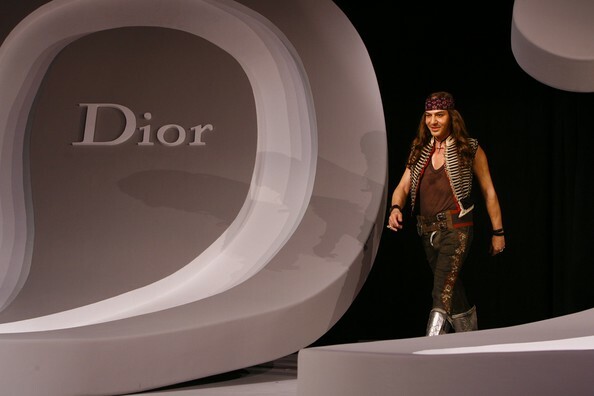 FASHION NEWS: Dior Dismisses John Galliano! 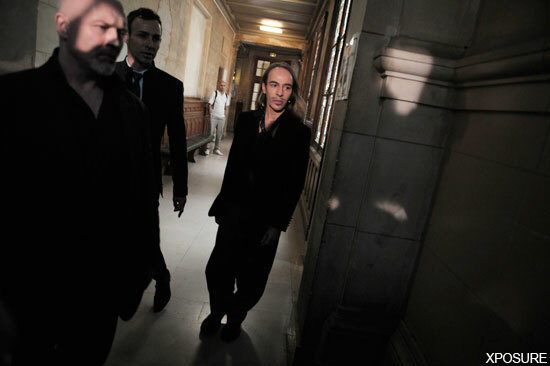 Lanvin For H&M’s First Collection Online!